Party in style with our colour flower lei. 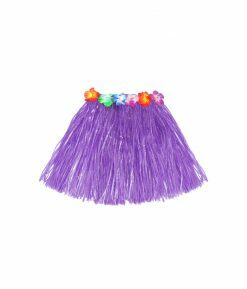 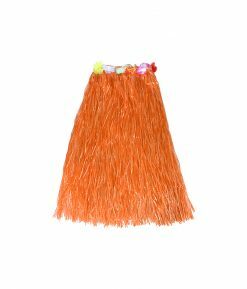 Made of polyester fabric, it features hibiscus flowers strung together in a perfect blend of island elegance. 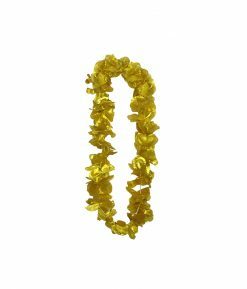 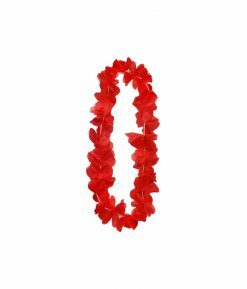 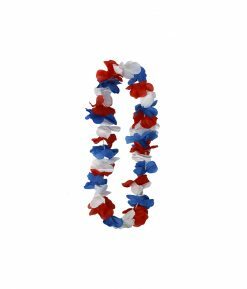 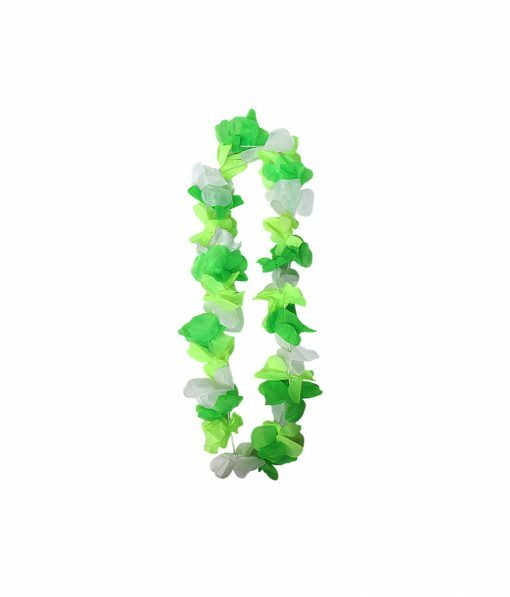 This flower lei is a stylish accessory to your summer outfit & is perfect for all your summer events, luau, tropical theme parties and more!